Huawei recently announced the introduction of the Kirin 960 chipset to provide a smoother, faster and more secure Android experience for its customers. 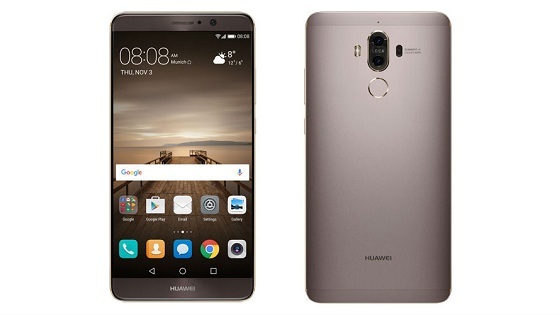 The Huawei Mate 9 is the first smartphone to be powered by the new Kirin 960 chipset. It also features a dual camera setup with Leica lens.